Food merchandising is an incredibly important part of food service operations, but it is often not regarded as such. Some may think it is just an aesthetic function. However, visual merchandising can translate into direct dollars for your company. This is especially true with convenience stores. So don’t disregard food merchandising as a simple way to enhance the look of the store. It is a way to create a new experience for valued customers as well as a way to boost sales by permitting customers to see things they haven’t before, or at least, to see them in a new, appealing way. For these reasons, you will want to turn your store into more than just convenience/utility. Make your store into a food paradise, where people will be begging to buy from you! 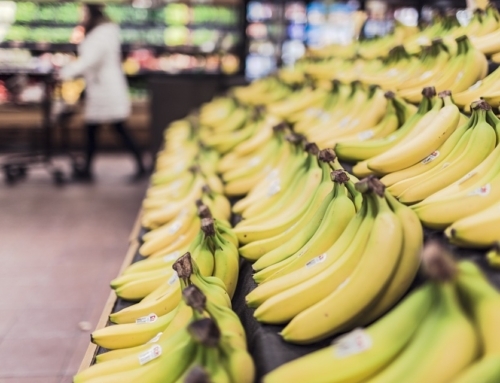 To turn your store into the ultimate food oasis, there are a few questions you must first ask yourself. First, consider what you storefront display says about your place. Is the front inviting? Is everything clean? Are there signs that the customer will have a positive experience? Is your store open to all including children? Also, do you leave a lasting and positive impression on those visiting your store? Make sure you regard things that are in the customers’ eyeline. There are also a few rules you will want to follow when transforming your store into a visual merchandising heaven. One is you don’t want to cram the shelves in your store. Treat every item with care and do not pile them on shelves. Piling is not only an ugly way to display something, you are also likely to damage a product which could be expensive and harmful to your store. Make sure everything is well-stocked and that the products and their colors are highlighted and coordinated. The next rule is showcase different, special products each week or so. Bu featuring certain items and also providing coupons and other promotional material, you will catch a consumer’s eye and not only are they likely to buy the featured product but to buy more in general as well. The third rule is simple but basically entails the fact that you want to display your food to sell it. Display food wherever space is available. You want the products to appear fresh and clean. Use environmentally conscious colors, dishes with cool textures and more to showcase food in a yummy manner. The fourth rule entails cross-merchandising to boost sales. What is cross merchandising you may ask? Well, it’s a great chance to sell products related to the items you have featured. All of the items can be part of a display advertising a greater meal. Place bananas next to cereal or something like that. Trust us, your sales will increase from this technique alone! Another good suggestion is to use good lighting. People are sensitive to lighting and color. Make sure you choose those which display the food best and also make people the hungriest! Another great option for improving the visual merchandising in your store is purchasing a state of the art refrigerated display. 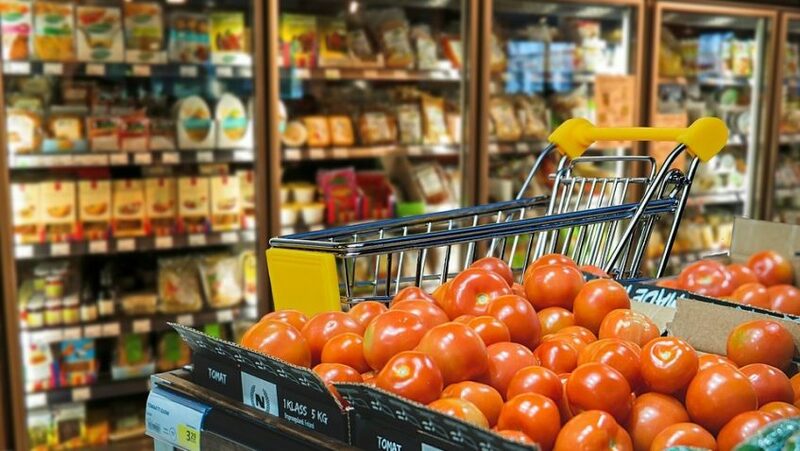 Excellence Industries offers a variety of high quality refrigerators and freezers, perfect for convenience stores, grocery stores, dairy operations and more! A huge thanks to Shred With Us for your support to the community!